 Log In needed Professional Driveway And Patio Cleaning. 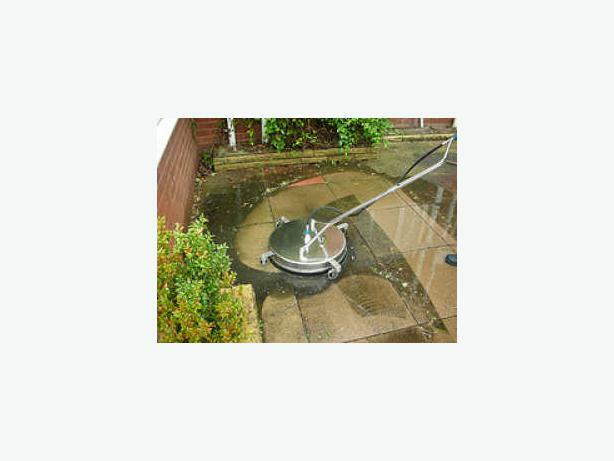 Professional Driveway And Patio Cleaning we restore your Driveway or Patio back to near new condition. We Pressure Clean Block Paving, Tarmacadam & Concrete Driveways,Pattern imprinted, Decking, Patios, Slabs, Small Walls, Steps, Fencing & any other Exterior Hard Surface. Jet washing to a high standard.